After many privacy controversies over the years, Facebook's leadership team has been doing its best to restore the public's faith in its apps and services. So far, that's meant more transparency and control regarding how user data is used and shared, as well as smaller features like Messenger's message "unsend" tool. 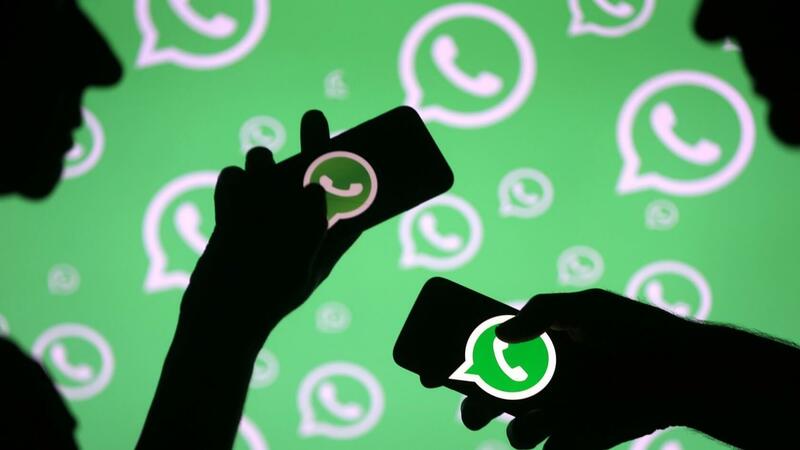 Now, Facebook-owned communication service WhatsApp is making some privacy-oriented changes to the way its group chat system works. Moving forward, users will be able to control who can and cannot add them to such chats. By entering the Groups section of WhatsApp's settings menu, you'll be able to choose from three distinct invite privacy options: Nobody, My Contacts, and Everyone. If you select everyone, anybody can add you to a group chat. If you select My Contacts, only people you know will be able to do so. Finally, if you select Nobody, you will have to manually approve all invites before you're added to any group chats (this rule also applies to invites excluded by the other two privacy settings). These invites will be sent privately through a 1-on-1 chat, and if you ignore them, they will expire after 72 hours. You can download the latest version of WhatsApp here.